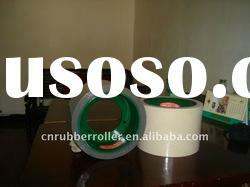 Product type: SBR - NBR - Emery Rice Rubber Roller. 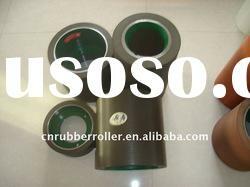 5.The SBR and NBR rice huller rubber roller can be options. 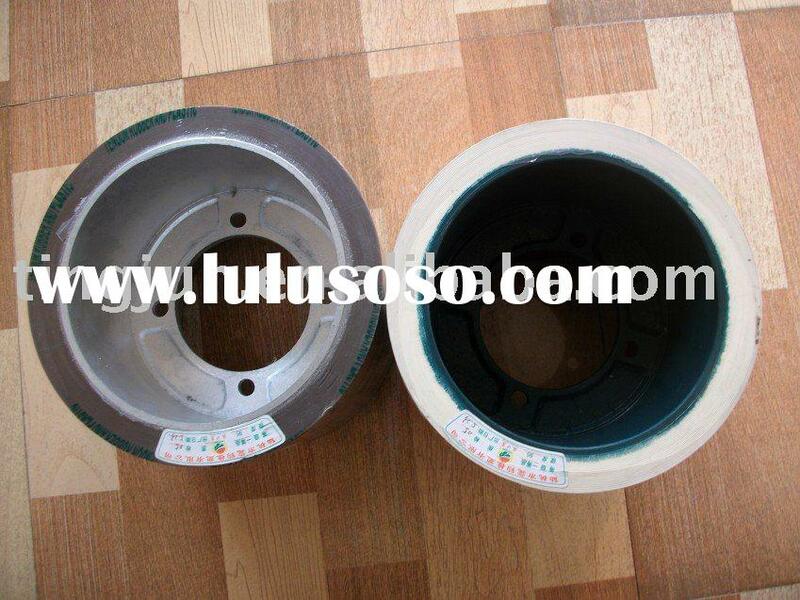 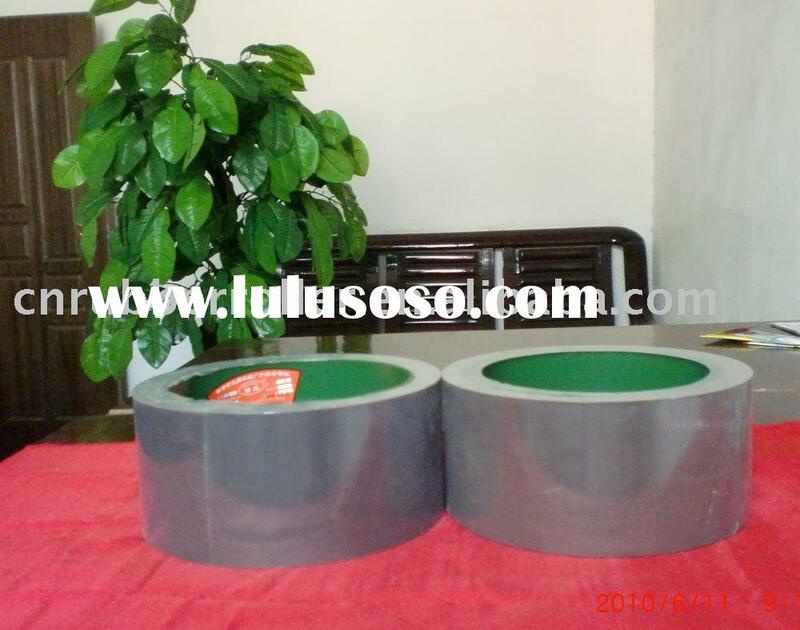 6.The iron drum and aluminum drum can be options. 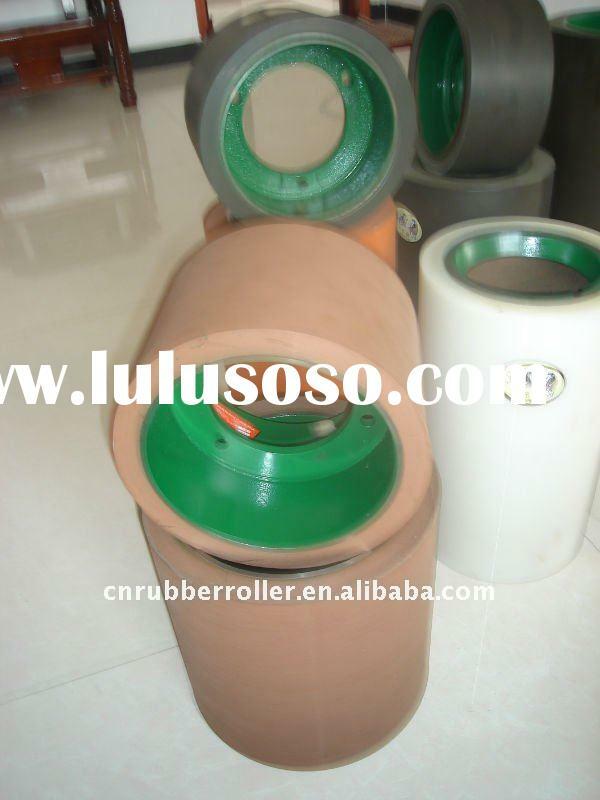 NBR roller is the 2nd generation of rice huller rubber roller, is adopted 100% NBR rubber materials, the original color is Amber with innocuity, and its outputs will be two or three times more than SBR roller at least. 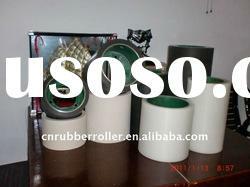 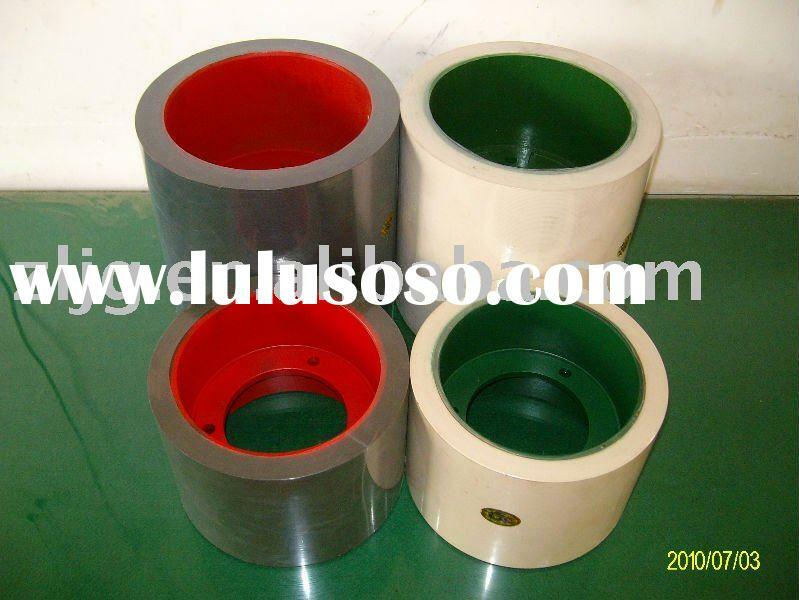 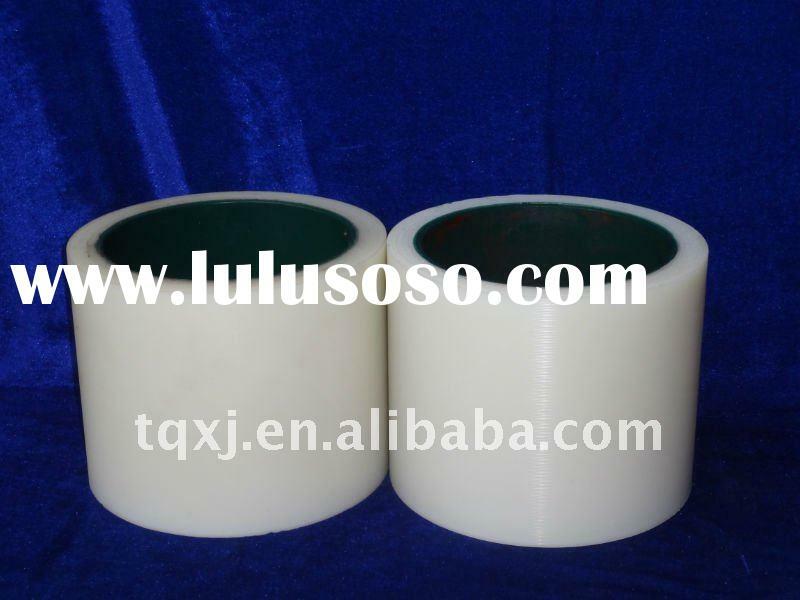 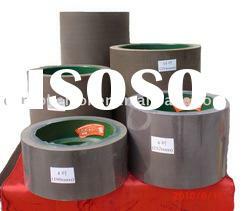 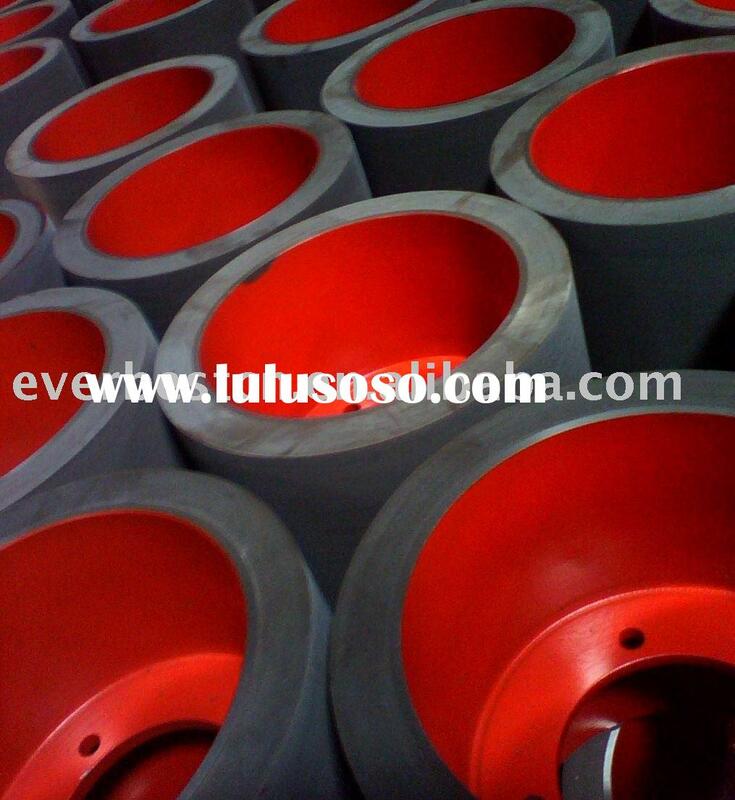 Aluminium drum rubber roller, with its light weight, high concentricity, the wear-resisting performance is good. 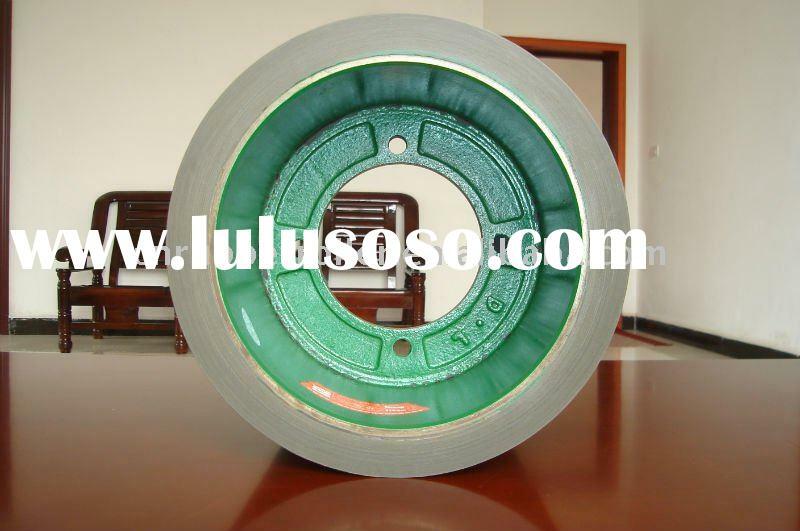 It makes the machine to reduce the load vibration, and to increase the rubber roller's life. 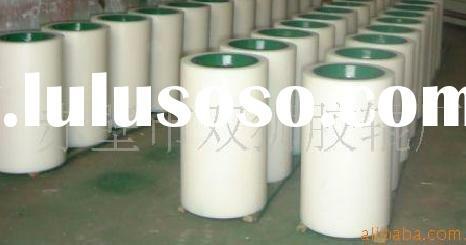 Chibi City Double Lion Food Processing Machinery Co., Ltd.